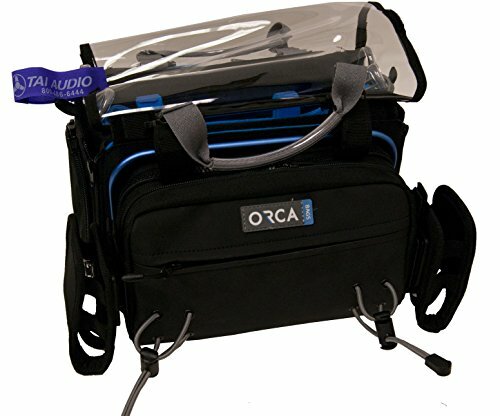 Orca Audio/Mixer bags are the first in the world to offer maximum protection for the sensitive gear inside, thanks to their durable external aluminum frame, internal honeycomb frame, and layers of foam and EVA. They are all meticulously designed by photographers and audio experts to carry, protect and enable operation of all audio mixers, in any location. The world's first audio bag with an aluminum frame, and the first that provides access to the gear inside from 6 directions. Internal honeycomb frame creates a durable "cage" that expertly protects the gear inside the bag.